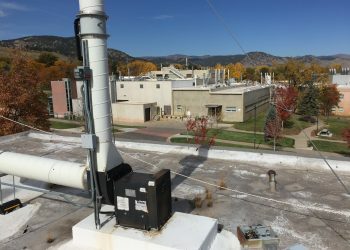 The National Institute of Standards and Technology (NIST) campus in Boulder, Colorado has (30) different buildings (650,000 sq ft) primarily used for scientific research. Building 24 consists of a basement, used for storage and mechanical space, and two levels above grade with office and laboratory space. 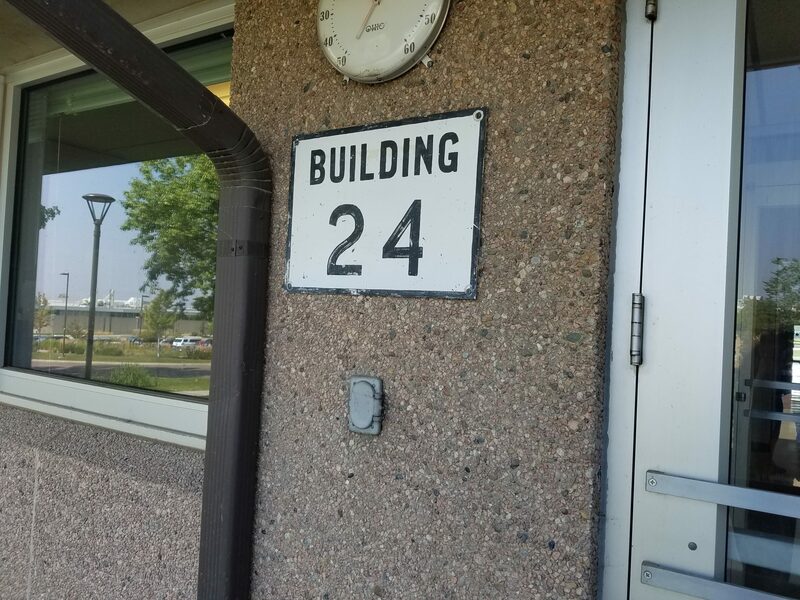 As the prime-consultant and mechanical engineer, 360 Engineering completed a comprehensive mechanical survey of existing HVAC equipment and utilities in Building 24. Additionally, 360’s electrical sub-consultant evaluated and made recommendations on the feasibility of re-using existing electrical equipment. Based on the field assessments, 360 Engineering provided NIST with a primary and two alternate designs, along with preliminary cost and schedule comparisons, and benefit analysis. After meeting with NIST to discuss each alternative, 360 Engineering coordinated design team efforts to fully develop the design for the chosen system. 360 Engineering recognized the need for supplementary support on the architectural and structural sides of the design based on the chosen option, so additional consultants were brought on board for the final design. For the final deliverable, 360 Engineering provided a complete architectural, structural, mechanical and electrical set of construction drawings and cost estimate. 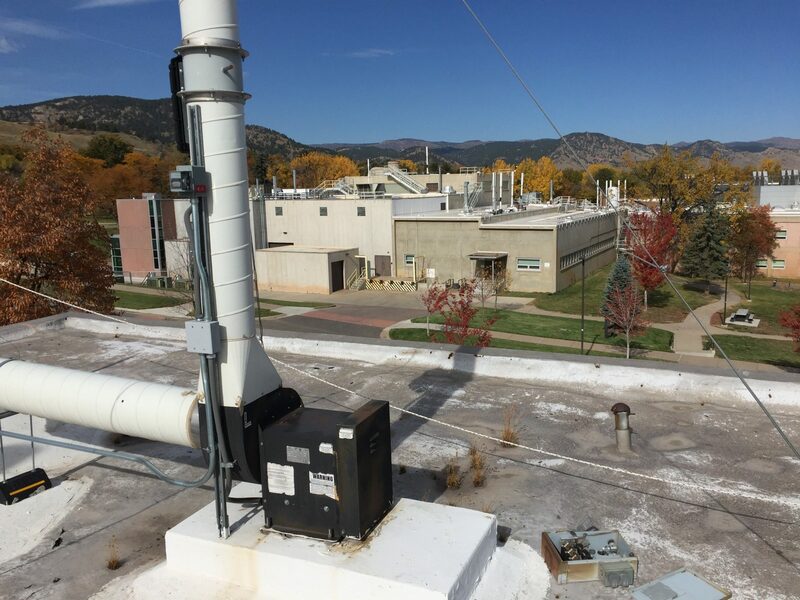 One of the main challenges with this project was providing a phased design approach in strategy to allow the building to remain operational as a functioning lab building while replacing the entire HVAC system including all ductwork, piping, and controls. Multiple conversations with NIST and their facility team and our team allowed for an integrated approach which allows sections of the building to have the HVAC system off during the weekends as the contractor moves through the building.